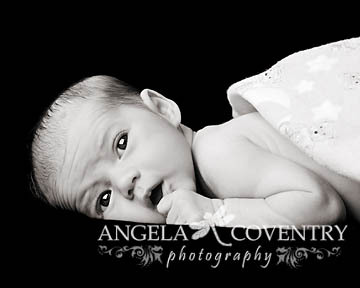 Baby L was such a sweet girl during our session. She stayed awake, even after all of mom’s efforts to get her to sleep. She was very alert and looked so safe and comfortable in daddy’s arms. I know mom and dad will be having a wonderful Holiday with their sweetie.